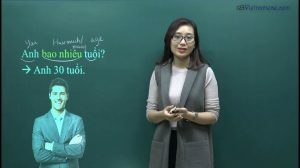 How do foreigners learn Vietnamese? Vietnamese is single syllable, so syllables are pronounced separately. There are words with one syllable such as sách, vở, etc. However, there are words with more two syllables such as vui vẻ, hạnh phúc, etc. 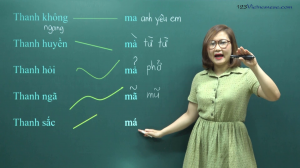 To pronounce Vietnamese well, learners need to pronounce each syllable and group of syllables. 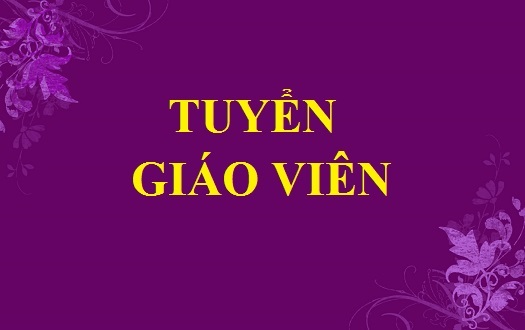 For instance, cảm ơn need pronouncing cảm and ơn properly. For foreigners, when starting learning Vietnamese, they should speak slowly, and pronounce each syllable clearly. And then they can speak quicker. If learners do not pronounce correctly, Vietnamese can not understand them. However, if learners use wrong grammar, they still understand them. That is the reason why pronunciation is very important for studying Vietnamese. 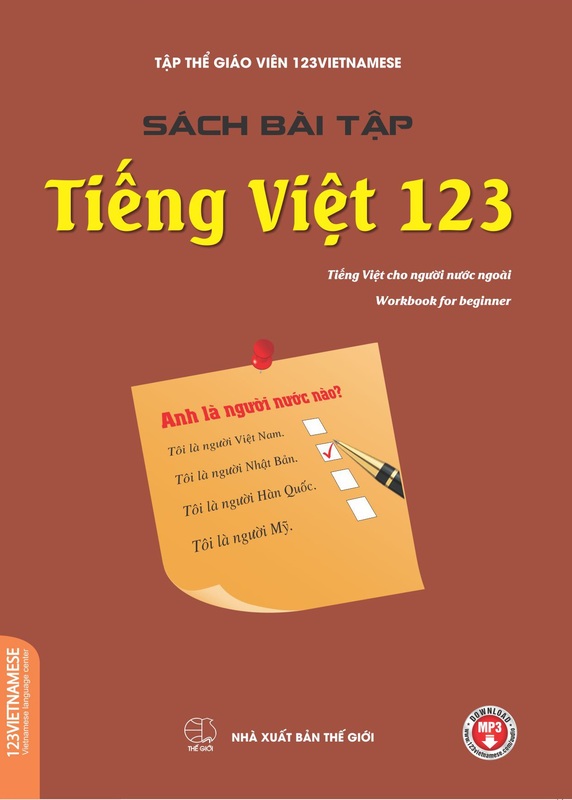 For level A, learners’d better start from listening to Vietnamese teacher as much as possible. Teachers usually have to repeat asking learned forms and words in real cases ( the more real cases teachers can give, the more good studying results students can get). After lesson 7, learners can start to study simple audio. Firstly, the teacher can make record of her voice or other teachers. 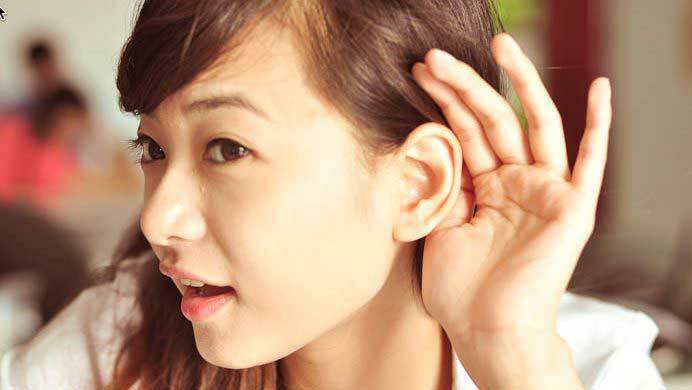 After finishing level A, In general normal student can have basic listening and speaking skills. After that, teachers have to push listening exercises to higher levels such as listening to songs and conversations at level B. For level C, It is essential to listen to long audio and start listening to radio. Learners should practice speaking and pronunciation during practicing the listening skill because speaking skill is an important supporting skill. If a learner studies to get a certificate, he/she has to practice all three types of listening: listen and fill in words, listen and choose true and false answers, listen and choose the best answer. However, If a student studies to communicate or join in seminars, he/she need practice real listening type ( listen and choose the answers). Teachers have to know the level of their learners so that they can give effective listening exercise, otherwise learners will be bored because of difficult exercises. Listening studying experiences: Learners should record teacher’s audio and listen to the audio again and again due to the bad quality of CDs. They can listen to Vietnamese songs, if they would like to. Especially, the more students communicate and practice, the better language reaction they can get. So the higher Vietnamese they study, the more Vietnamese conversation they should make. 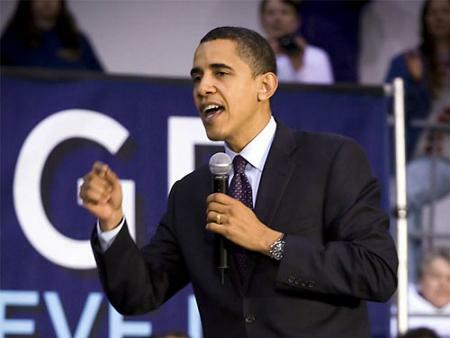 Speaking is to learning, therefore teachers need stop to correct pronunciation, grammar, etc mistakes. And then, students’d better take note phrases, forms they have to memorize. According to my experience, a person who would like to communicate will learn foreign languages better than the person who would like to learn from books. To communicate Vietnamese effectively, it is essential for learners to have basic vocabulary and grammar. It means that after finishing level A, they can communicate with simple forms. 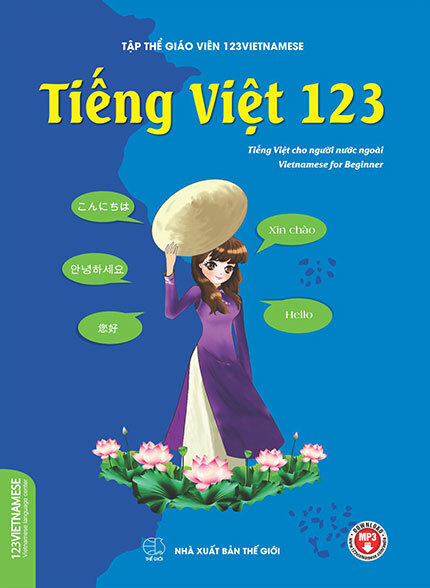 Utilizing the Method of Using Images in Teaching Vietnamese for Foreigners.